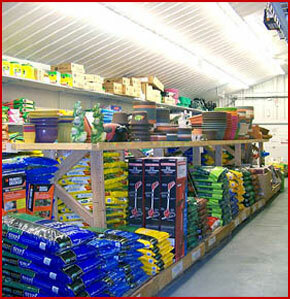 In the Spring we carry what you need to start your gardens, outside chores, solar lights for your walkway & more. In the Summer, we carry picnic, outdoor barbeque, pool supplies, & other seasonal summer items. In the Fall we carry fall items & Halloween decorations. November, we stock our seasonal room with everything you need for Winter & Christmas, ie; lights, garland, decorations for inside, outside of your home & much more.